India and its hospitality are world-famous and it also attracts the world-tourist. 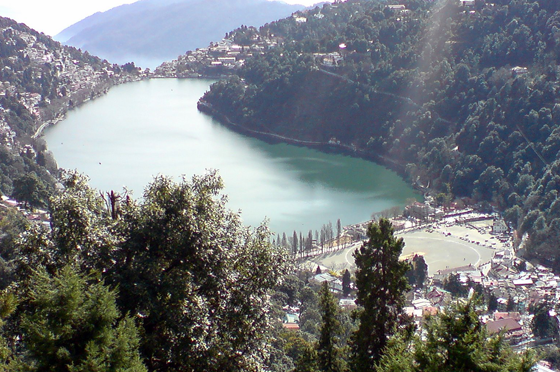 Kathgodam is the small hill station and a town of Nainital region, Uttarakhand. According to sources this place was a village with 375 people only, though the population is frequently increasing since 1901. Meaning of Kathgodam is timber depot. The first railway line of the town was established in late 19th century. 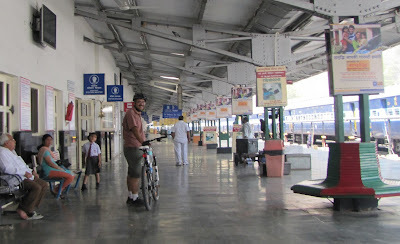 However, Kathgodam is the last station of Uttarakhand. The stunning view of hills from the town is dissimilar experience particularly for those people who are visiting the hill station for first time. The scenery of Himalayan hills can easily be seen from Kathgodam. 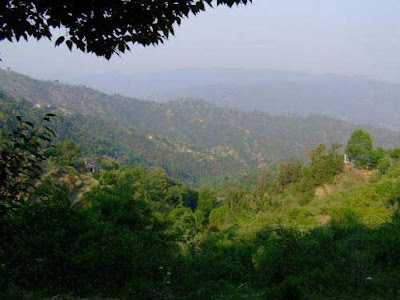 Few big closest tourist destinations from Kathgodam are Nainital, Sattal, Bhimtal, Mukteshwar, Naukuchiya Tal, Ranikhet and Almora. Tourist Spots for travelers: the stunning temples such as 'Kalichaud' and 'Sheetla devi' are two major sightseeing places of Kathgodam. Large amount of devotees from India are regularly visiting these temples to take blessings. In festivals people come to Kathgodam in large numbers. The other spot in Kathgodam is ashram Hairakhan. The dam constructed on Gola River is also special picnic spot. Education level of Kathgodam is appropriate as some famous schools like Maharishi, NCHS (Nirmala Convent High School), SPSSS (St. Paul's Senior Secondary School), St. Theresa School, Inspiration School and Naini Valley School is situated in Kathgodam. 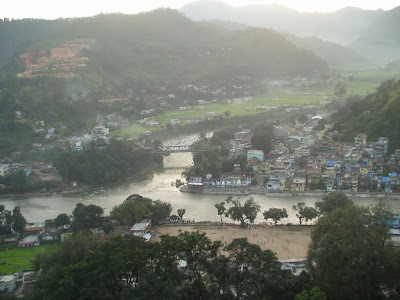 The closest city Haldwani is one more destinations for tourist. The Haldwani city is having countless Haldu trees. 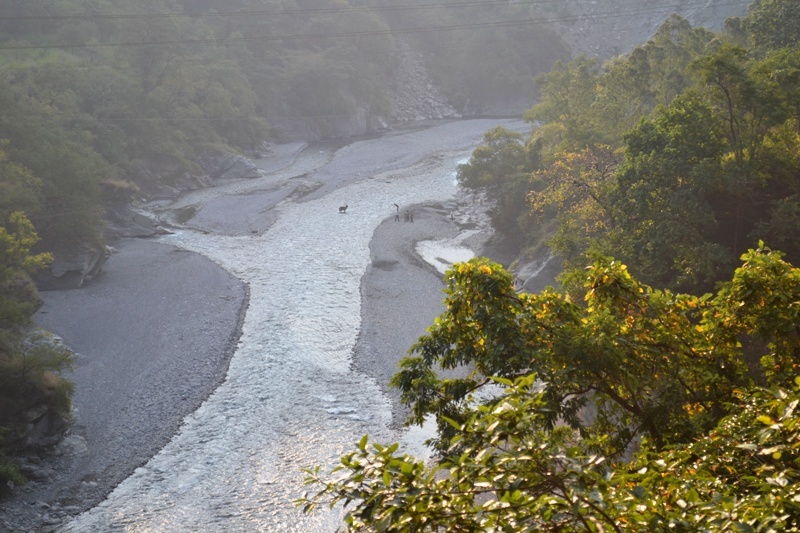 Gaula River is major source of water in the city. Bhimeshwar Mahadev (Shiva) Temple: the shrine of Lord Shiva is best place to visit in Kathgodam. This holy place comes under the Bhimtal. Construction was completed in 17th century by the King of Kumaon Mr. Baz Bahadur. Another place to visit is Ghorakal which is the smallest town close to Kathgodam. Ghorakal is popular for an ancient Lord Golu shrine. The mild and moderate climate of Kathgodam allows visitors to reach the spot anytime. However, winter is quite cold due to Himalayas region, but the green nature becomes eye-catching during the spring and winter. Summer is also the best period to visit Kathgodam as the complete area gets covered with greenery. 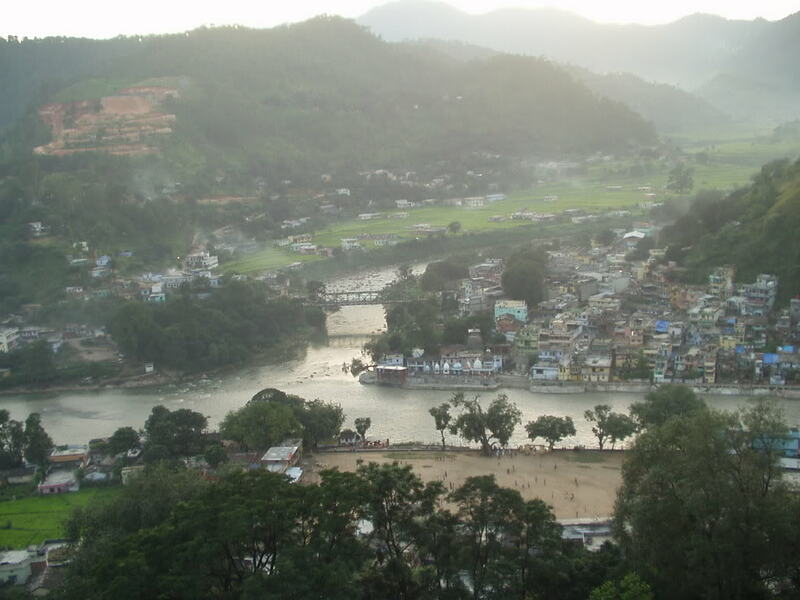 Closest airport to reach Kathgodam is Pantnagar, located in northern area of Uttarakhand. International tourist can attain the flights to Delhi due to big international air hub. IGIA (Indira Gandhi International Airport) at Delhi is having frequent international and domestic flights for various parts of the country. Flights to Pantnagar are limited but available at intervals. The Kathgodam Railway Station is connected to different parts of the state through broad gauge line. Link trains from Nainital and Delhi are available for tourist. Advance booking of ticket is best rather than getting long waiting list. Reaching Kathgodam through road is possible by attaining to NH 87. The direct state and private buses are available from Nainital, Delhi, Haldwani and Ghaziabad.